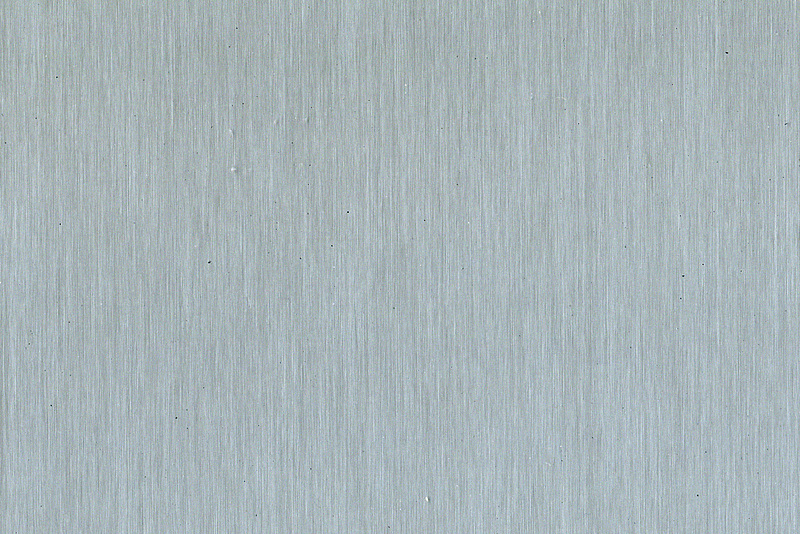 elZinc® Natural is the original metallic grey finish produced by our production process. Once exposed to the elements, elZinc® naturally develops a compact protective layer called “patina”. This patina provides exceptional resistance to corrosion, resulting in the gradual loss of its metallic lustre until it takes on its characteristic matt grey colour.